With a quick Google search you will find a ton of handy CSS2/CSS3 code snippets. But what about pre-built CSS web interfaces? There are some cool widgets and samples out there, but it can be difficult finding great high-quality releases. I think developers really treasure open source codes for the fact that it saves a lot of time putting together more complicated websites. In this showcase gallery I have organized 34 outstanding and free CSS code snippets. All of these examples provide some type of website interface element such as forms, buttons, tables, switches, pagination, and other common items. Be sure to check out the gallery listing to get a better idea of what you may be able to use in your own website(s). All items are provided by CSSFlow which you can download for free and include on any number of projects. In this roundup we have collected some mini icon sets to download. Enjoy!! If you like these icons you might want to check out our previous posts below. In this roundup we’ve collected over 300 free grunge textures. Enjoy the show! 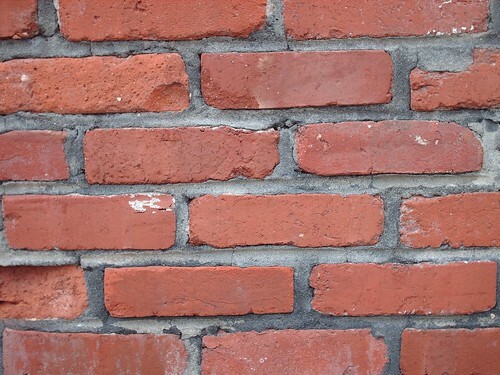 Today we have a set of 4 high-res brick textures that are available for free download. You can see each of the textures below, and if you want to download any of them individually you can click on the image and you’ll be led to the Flickr page. The set can be downloaded in a zip file at the end of the post. The textures are free for personal or commercial use. They can be used in any websites or other works that you create (including templates and themes) but they cannot be re-distributed as is. Today we have a high-quality set of 8 spray paint textures to release to DesignM.ag readers. The textures are from Sebastiano Guerriero of WeGraphics. This is a follow up to the first set of spray paint textures released at WeGraphics. The textures are free for personal or commercial purposes (which includes use for creating templates or themes to distribute or sell). All 8 textures are shown below. Click on any of them to go to the Flickr page where the image can be downloaded. Or you can download the whole set at the end of the post.